Mr. Ronald Lee Miles 79, of 426 Green St. passed away at Cone-Health Alamance Regional Medical Center. He was the son of Robert Lee Miles and Naiomi Beatrice Faucette Miles, both deceased and the wife of Marian Bynum Miles. He was a 1957 graduate of Graham High School and retired as a Package Machine Operator with Burlington Industries in 2004. 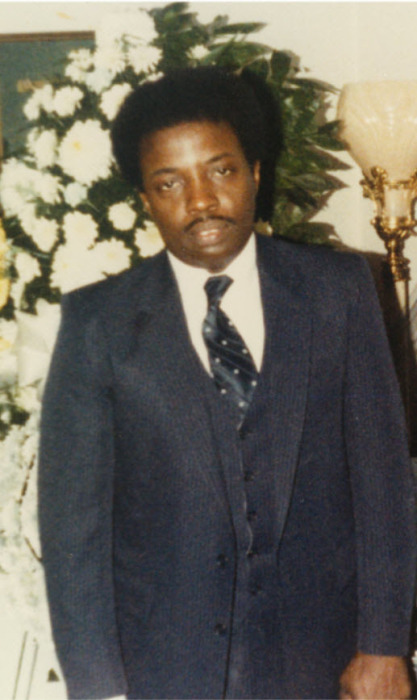 He was a devoted member of Miracle Temple Church where he served as the church Custodian, sang with the Male Chorus and was Greeter. He is survived by his wife: Marian B. Miles and two siblings: Larry Darnell Miles (Clara) and Wanda Kaye Miles Allision. He was preceded in death by a son Barry Lynn Miles and siblings: Cletus A. Faucette and Preston A. Miles.